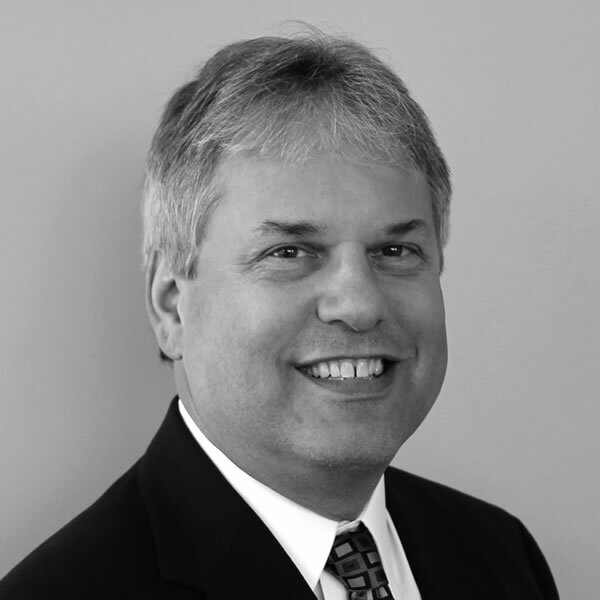 Dave joined NCDMM in 2016 as a Senior Program Manager responsible for managing key programs and projects associated with NCDMM and America Makes. In this role, Dave works with the Principal Investigators and other experts from corporations, universities, and Department of Defense organizations in order to create and promote the use of advanced manufacturing technologies throughout the U.S. manufacturing sector. Dave is a skilled engineer with proficiencies in mechanical and material systems with more than 36 years of experience. He has worked primarily in research and development on a wide range of industrial areas, including metal cutting tooling, earthworks tooling, wear products using advanced materials, and manufacturing process development. Dave has obtained more than 20 patents during this time, mostly related to mechanical devices and materials. Prior to joining NCDMM, Dave served as a Senior Staff Engineer, Innovation Ventures Group for Kennametal Inc. During his 28-year career at Kennametal, Dave led the development of new tooling systems that solved critical customer problems, provided mechanical testing procedures to validate performance of components, created proposals for DoD-related programs, introduced new process technology related to novel material coatings into the company, and supported the Kennametal sales team with technical customer support. He also was the Principal Investigator on several government contracts regarding the development of new, efficient materials for ballistic and armor requirements established by the U.S. Army. Dave received his B.S. of Mechanical Engineering from the University of Pittsburgh in 1986 after seven years of evening classes while working at Westinghouse Electric Corporation, performing mechanical analysis of critical piping systems in nuclear power plants.